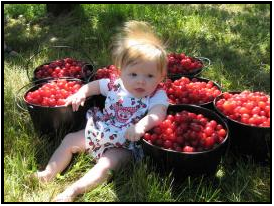 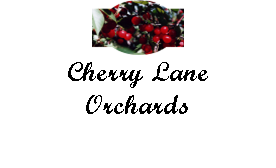 Cherry Lane Orchards is a family owned and operated orchard located two blocks off Hwy 42, five miles south of Hwy 57, and one mile north of Forestville. 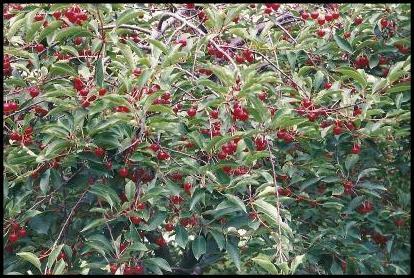 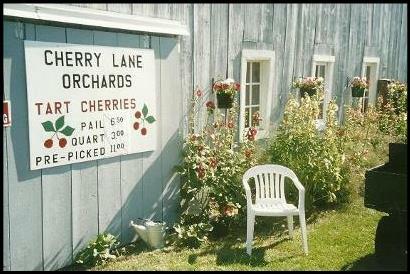 Cherry Lane Orchards incorporates 13 acres of cherry and apple trees. 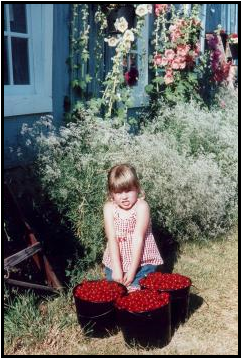 Our primary retail focus is providing a memorable pick your own experience. 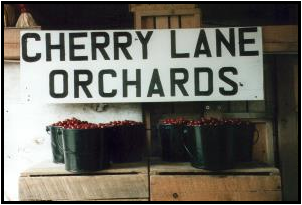 To ensure a favorable outing you can expect to find a clean, well-groomed orchard, ample parking, restroom facility, relaxed atmosphere and family friendly service.